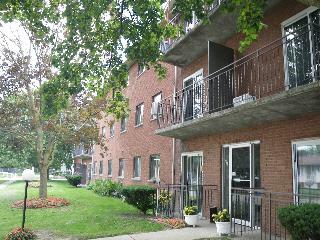 Located on the east side of Stratford, within walking distance to shopping and many other amenities. Controlled entrance in well-maintained building. Contact our Leasing Representative today at 519-274-0027 to book your showing. ONTARIO STREET / C.H MEIER BLVD.